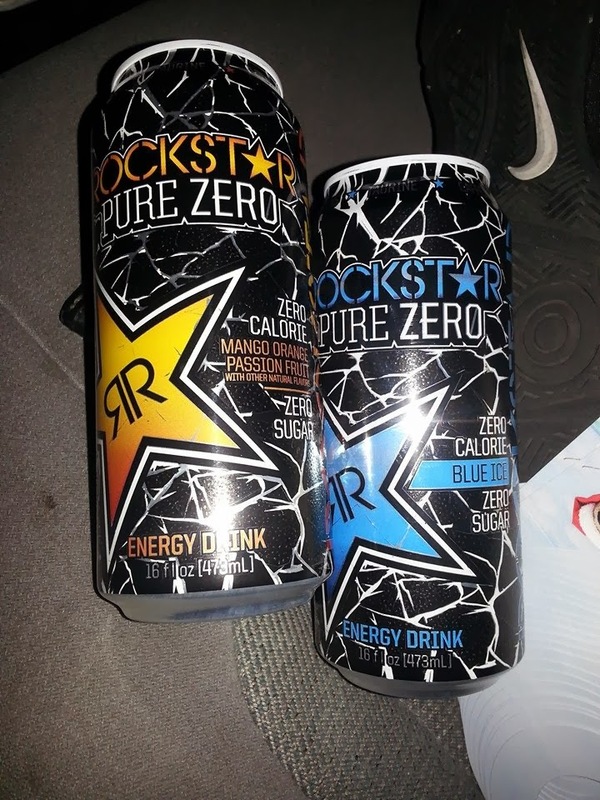 This new Rockstar energy cans available from now in the US! Brand new looking cans, totally different from the past RR cans! 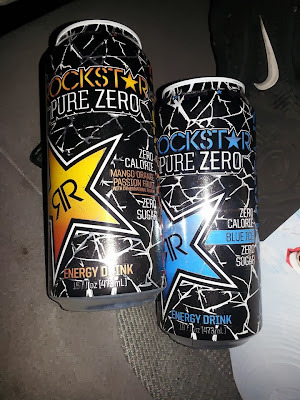 Two new Pure Zero cans available too in the US. 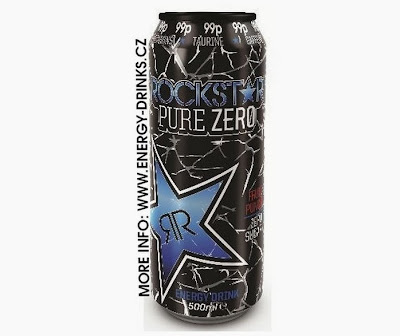 The Pure Zero Fruit Punch available in the United Kingdom! To watch this page in original view, turn off the AdBlock on this site! Some main object was blocked. Musz Energy Drink Collection's Blog 2012. Állati kft. téma. Üzemeltető: Blogger.